How much would you spend to secure a home within the catchment area of one of Queensland’s leading schools? 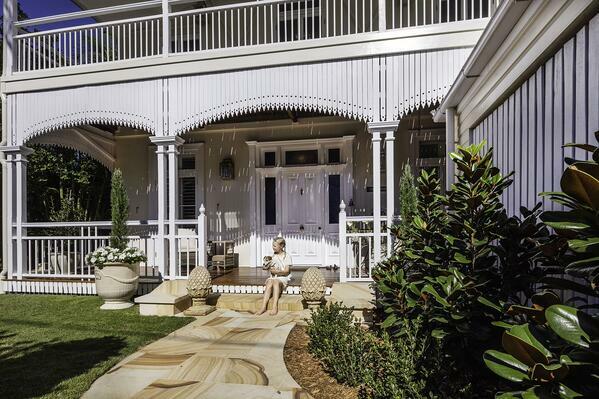 Our inner-east Brisbane locality is home to some of Queensland’s top state schools, complete with a highly-competitive real estate market to match. Residents are prepared to pay a premium to be near top performing schools, investing not only in their home, but also their children’s education. What is a school catchment? School catchment areas are the geographical location where a school’s primary intake of students must live. This ensures that every Queensland student is able to enrol at their local state school in close proximity to their home. What’s been happening with Brisbane school catchments? Brisbane’s school catchment zones have seen significant changes this year alone. Following September’s revision of which streets qualify for which schools, there has been considerable controversy and backlash. The number one cause? The subsequent effects of the changes on property prices. How does this affect property prices? Following this year’s newly released school catchment maps, big changes were made to the zone for one particularly popular central Brisbane school. Newly-excluded homes reportedly had over $100,000 shaved off their value, while properties that remained in the zone experienced a median house price increase and considerably high demand. If your property falls within a sought-after school catchment zone, it has the potential to add thousands of dollars to its value. If you’re looking to purchase or rent a property in the inner-east Brisbane postcodes, contact one of Place Bulimba's local experts today for advice on how to maximise on both real estate, and your children’s education. Inner east Brisbane is home to some great school catchment areas, adding considerable value to the price of local homes. If you’re looking for a family friendly suburb, close to both great child care options and in the catchment of one of Brisbane’s most in-demand primary schools, have a look at Norman Park. Download your suburb profile here today.